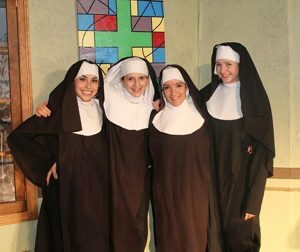 "Parish Players Show Listing Through The Years"
"Fiddler on the Roof" and "101 Dalmatians" have been chosen by the St. Stephen Parish Players for Spring 2013 productions. See flyer for audition details. The Odd Couple will be presented by St. Stephen's Parish Players April 26-April 28 in St. Stephen School cafeteria, 2080 Baseline Road. See Odd Couple Flyer for more details. A musical review based on the traditional rhymes of Mother Goose. Shows are Friday and Saturday, April 20 & 21st at 6:30 p.m. See flyer for more details. 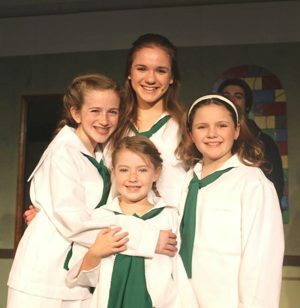 Thursday, April 12 - 7 p.m.
Friday, April 13 - 7 p.m.
Saturday, April 14 - 1 p.m.
Saturday, April 14 - 7 p.m.
See Sound of Music for complete information. 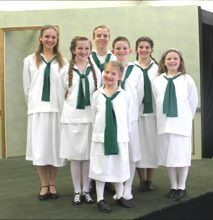 The St. Stephen's Parish Players are on a new adventure this spring. For the first time, they will be not be performing at St. Stephen's, but at the Riviera Theatre in North Tonawanda. 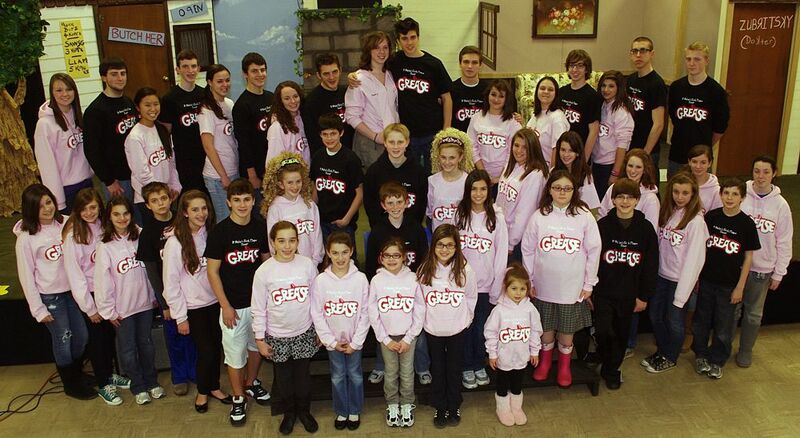 On June 5 at 3 pm the cast of Grease will be performing the Grease Reprise at the historic Riviera Theater. This is a very exciting venture for the cast and crew. They will have the opportunity to perform on a larger stage with a larger audience. The cast is essentially the same as it was for the four sold out shows during its first run in March. For those of you who missed the show in March, this is your opportunity to catch the much-talked about show! Those of you who saw it the first time, come back again and bring your friends! Get ready to go back to the fifties and hang out with the cast of Grease! 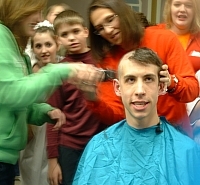 Friday, March 4th - 6 p.m.
Saturday, March 5th - 1 p.m.
Saturday, March 5th - 7 p.m.
Sunday, March 6th - 1 p.m. The Saint Stephens Parish Players introduce their 2011 productions with the adult production of Neil Simon's hilarious comedy, "Fools". "Fools" is a comedy about a small town under a curse that leaves its inhabitants hopelessly stupid, and an outsider who hopes to break the curse in order to marry a girl from there. Fools is directed by Grand Island resident, Lisa Mazurek. The adult cast includes the following Parish Player performers: Sarah Comfort, Chris Fire, Mike Lombardo, Paul McGinnis, Chris Mongielo, John Quackenbush, Adria Ryan, Donny Tanguay, George White, Mark Woomer. For additional information or to purchase tickets, contact Kathy Hoppel @ 774-1006 or kmbh59@yahoo.com. 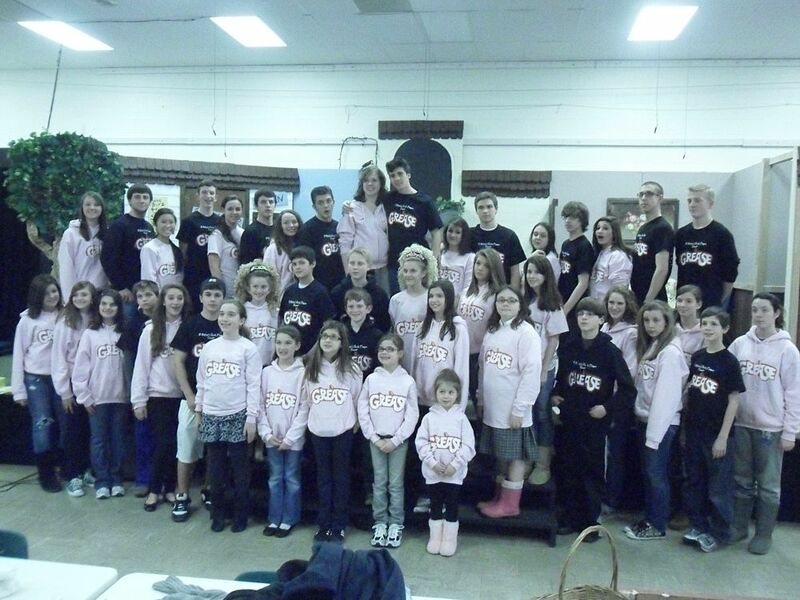 St. Stephen�s Parish Players will usher in its 21st year of theatrical productions for the Grand Island community. This year�s productions include the Neil Simon comedy, Fools, and the children�s production of Grease. Fools, a light-hearted comedy by Neil Simon is the story of a young school teacher who arrives in the Ukraine village of Kulyenchikov to find the entire village has been cursed with chronic stupidity for over 200 years. Hilarity ensues when this ambitious teacher attempts to break the curse. This is one of Neil Simon�s most hysterical comedies. Fools is being directed by Grand Island resident Lisa Mazurek, a veteran Parish Player performer. Mazurek has performed in many past productions yet this is her directorial debut. Mazurek feels Fools is a �must see� show. According to Mazurek, �This is a really funny comedy with an energetic and fun cast. 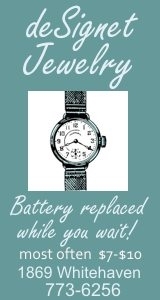 Don�t miss Fools!�. Friday, February 18 at 7 p.m.
Saturday, February 19 at 7 p.m.
Tickets are $15 which includes the show along with an hors d�oeuvre buffet. The matinee show is Sunday February 20th at 1 p.m.
Show dates for Grease are Friday, March 4th at 6 p.m., Saturday March 5th at 1:00pm and 7:00pm and Sunday March 6th at 1:00pm. For additional information or to purchase tickets, contact Kathy Hoppel at 774-1006 or kmbh59@yahoo.com. 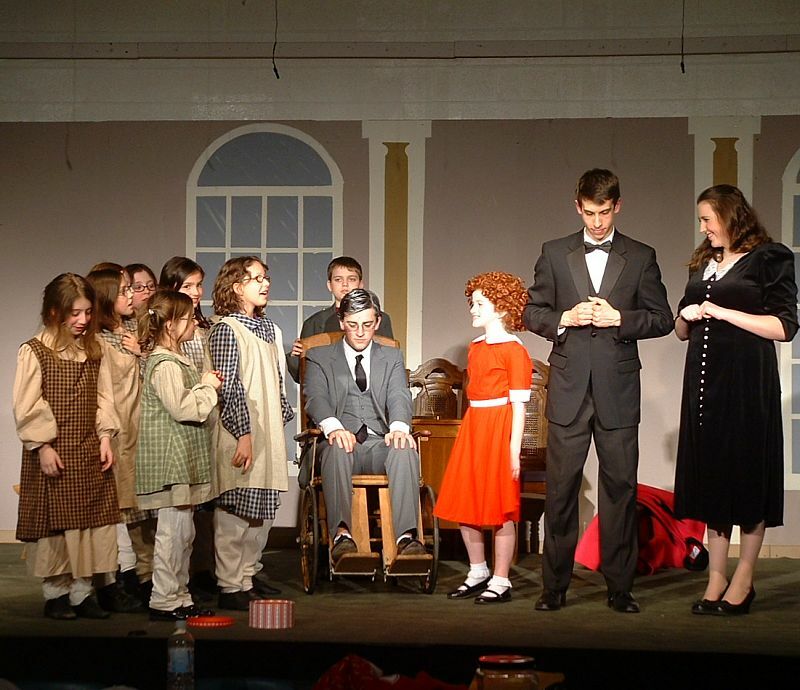 The St. Stephen Parish Players children's production, "Annie," will be presented at 7 p.m. Thursday, April 15, 7 p.m. Friday, April 16 and at 1 p.m. and 7 p.m. on Saturday, April 17 (tickets at $6). 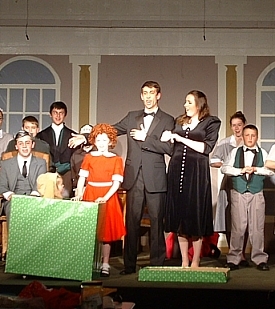 This is the 10th anniversary of the Parish Players Children's Productions. 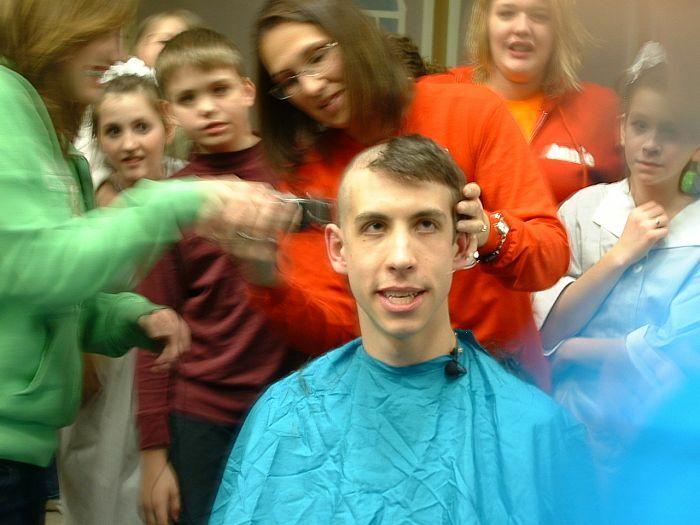 The cast also includes James Bobak, Carlee Conway, Zach Cooney, Halle Fitzgerald, Anthony Grande, Taylor Internicola, Taylor Kozlowski, Allyson Nemeth, Hannah Panzica, Anna Pullano, James Rustowicz, Maggie Rustowicz, Maria Schnettler, Josh Shipman, Julia Shipman, Sarah Swagler, Nick Szabo, Maria Territo, Steven White and Emily Wynne. The St. Stephen Parish Players are barely keeping up with the ticket requests that are pouring in for Twelve Angry Jurors - the jury room classic that they will stage on April 9, 10 and 11. The Friday evening show featuring a buffet has been completely sold out for over a week and, while tickets remain for the Saturday evening dinner theater performance, they have been selling briskly and that evening is sure to be a complete sellout also. The Sunday afternoon show has the largest seating capacity, so that is where the best chance for seats still remains. 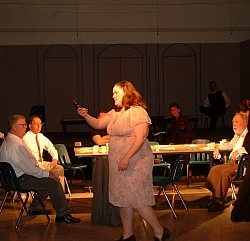 When asked about the extraordinary level of interest in this production, Karen Conboy of the Parish Players mentioned the familiar, dramatic story and the very interesting cast - almost all well-known Grand Islanders, including Lisa Mazurek as Juror #8 (the role played by Henry Fonda in the television movie), Former Town Councilman Kevin Rustowicz as Juror #3 (the �Lee J. Cobb� role), and Niagara University Theatre Department Chair Sharon Watkinson as Juror #4 (the �E. G. Marshall� role). Also featured in the cast, as Juror #9, is popular Island writer, restaurant reviewer, and actor, Doug Smith. The play tells the dramatic story of a jury�s heated deliberations in a shocking murder case, deliberations that take many twists and turns as the individual personalities and prejudices of the jury members are laid bare before the final resolution is reached. 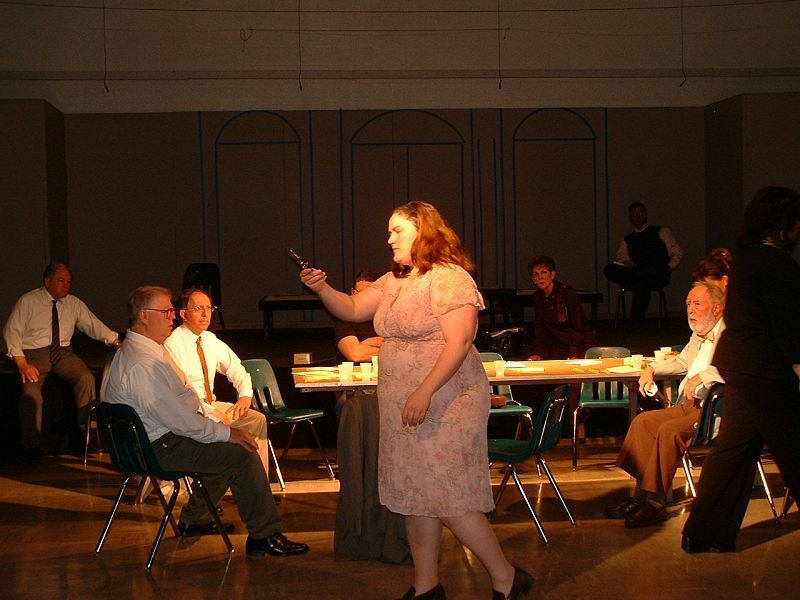 Directed by attorney and Grand Island resident Jeff Stone, the play will be presented �in the round�, with audience members sitting just a few feet from the jury table around which the action takes place. 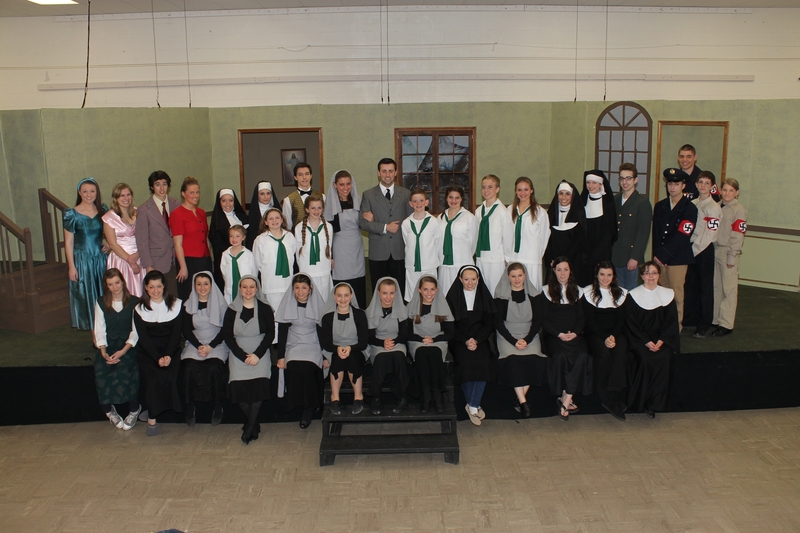 The St. Stephen�s Parish Players will present its adult production, "Twelve Angry Jurors," April 9-11 (Friday, Apr. 9 SOLD OUT) in St Stephen's cafeteria, 2080 Baseline Road. See below for times and ticket information. 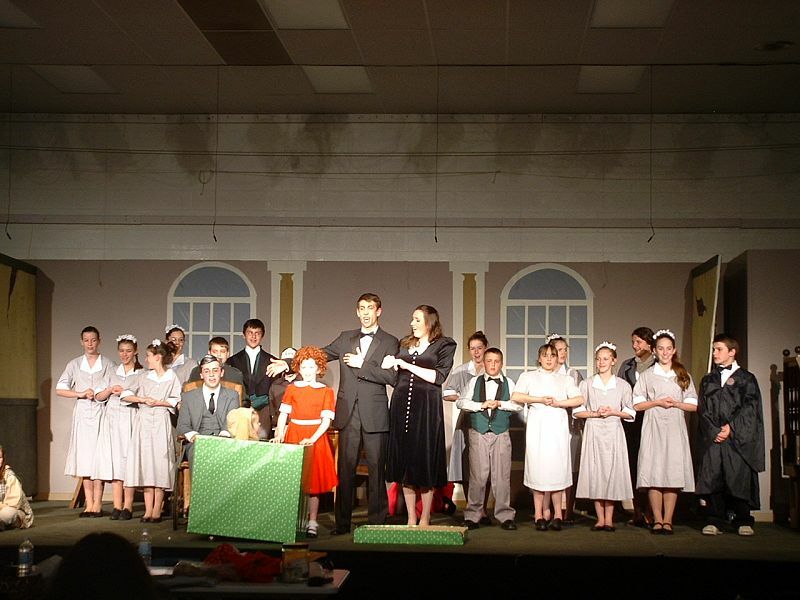 The St. Stephen�s Parish Players are celebrating the 20th anniversary of the Players, themed "Celebrating 20 Years of Entertainment." The schedule of plays follows. 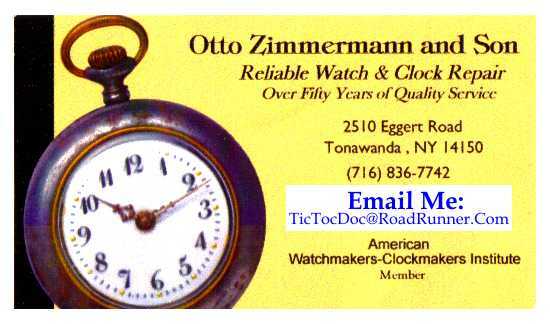 Thursday, April 15 @- 7 p.m.
Friday, April 16 @ 7 p.m.
Saturday, April 17 @ 1 p.m.and 7 p.m. 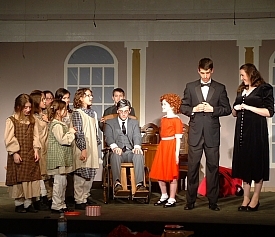 The St. Stephen�s Parish Players are happy to announce their 20th Anniversary Season, which will feature the youth musical �Annie� (for 18 yrs and younger) and the adult drama �Twelve Angry Jurors�. Whether you are an experienced thespian or have so far only dreamed about being on stage�please consider participating in this truly rewarding activity. Actors of all ages, singers, dancers and backstage help are all needed! 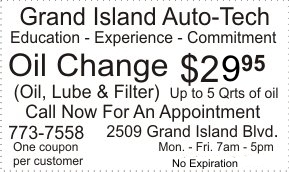 This is a wonderful way to support and get to know your fellow Grand Islanders and enhance to our community. �Annie� Auditions, school cafeteria: Mon. 1/11, 3-5 p.m. - Tues. 1/12, 6-8 p.m.
Come prepared to sing a song.